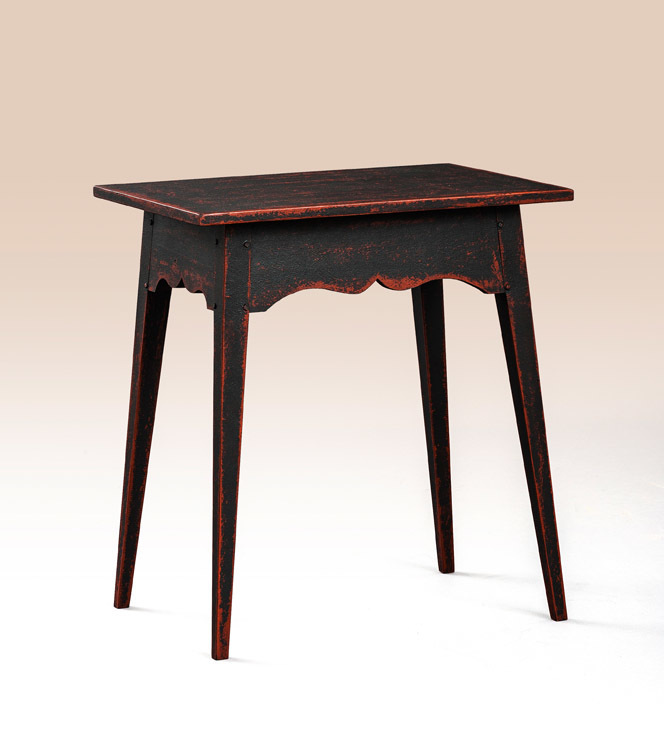 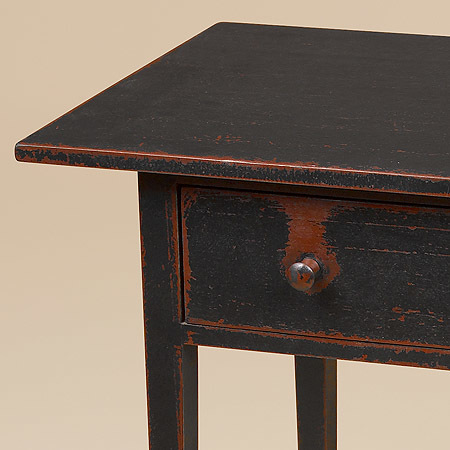 The Slater Mill Tavern Table has a unique appearance and rustic country style. 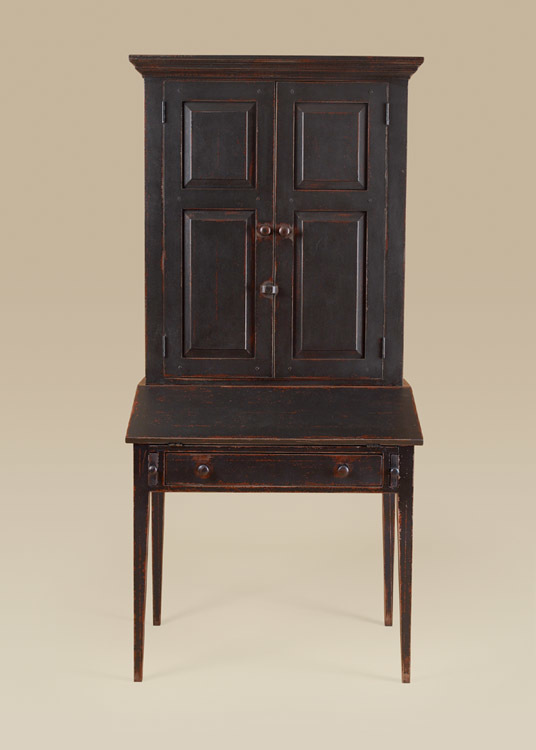 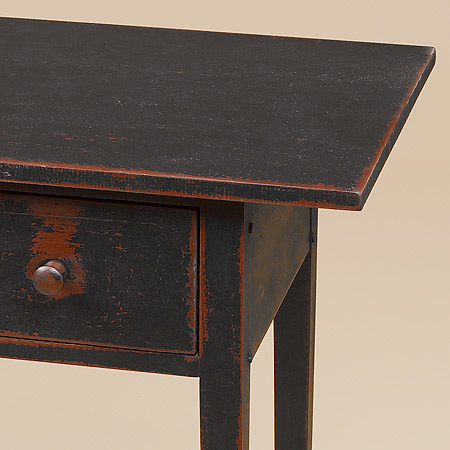 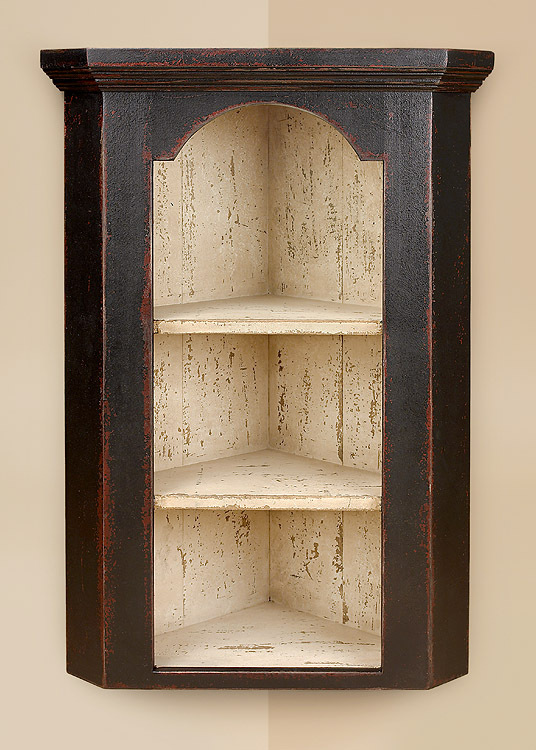 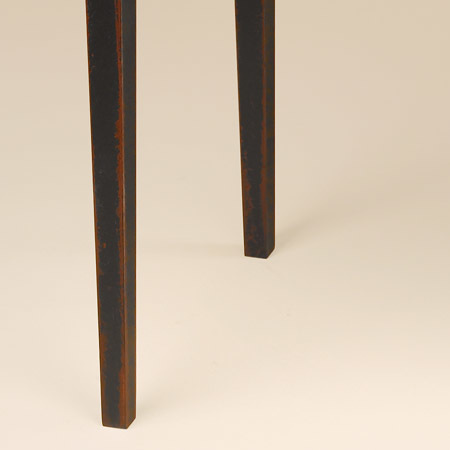 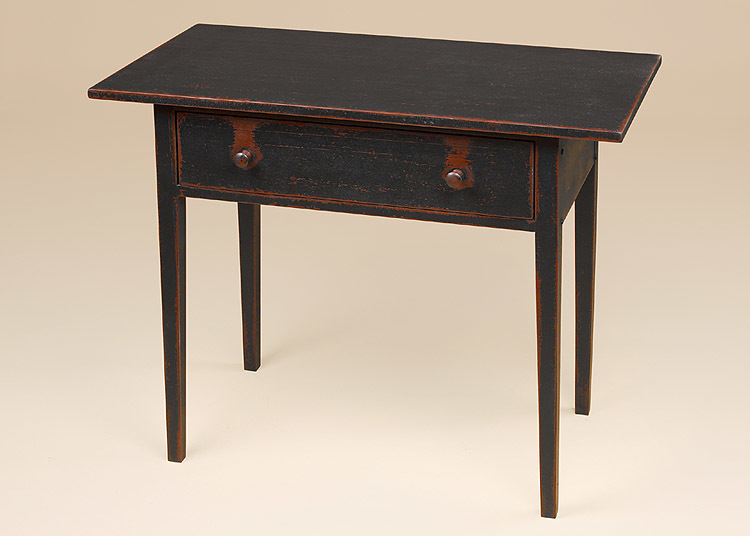 Its finish gives it the appearance of a well weathered and distressed antique. 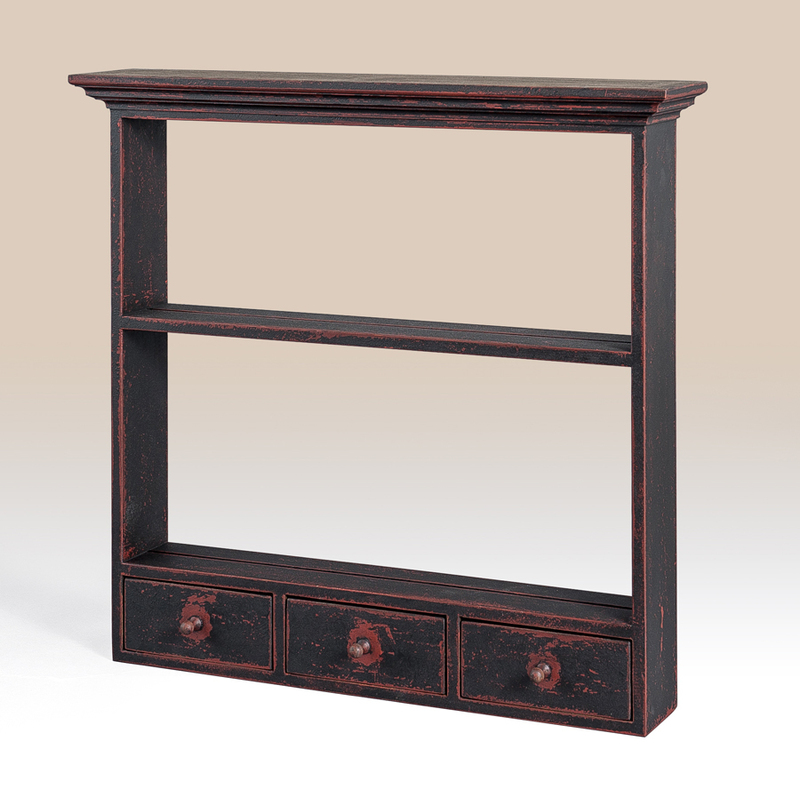 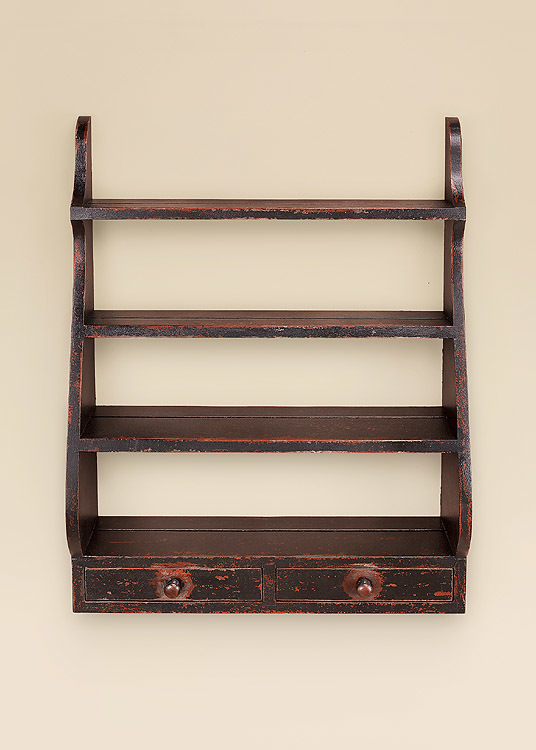 This is an excellent accent piece for your traditional or country home.